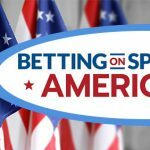 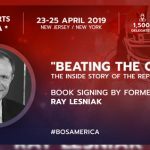 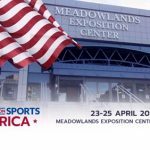 Monday 19th November 2018 – Hard Rock International, Kindred Group, Missouri Lottery, Mississippi Gaming Commission, Foxwoods, Webis Holdings and the National Council on Problem Gambling are just some of the key industry organisations to be represented across seven conference tracks at next year’s inaugural Betting on Sports America (23-25 April 2019). 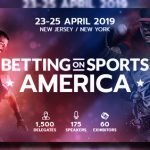 Super Early Bird tickets for the inaugural Betting on Sports America conference are available for just $399 (+VAT), but only until 14 December. 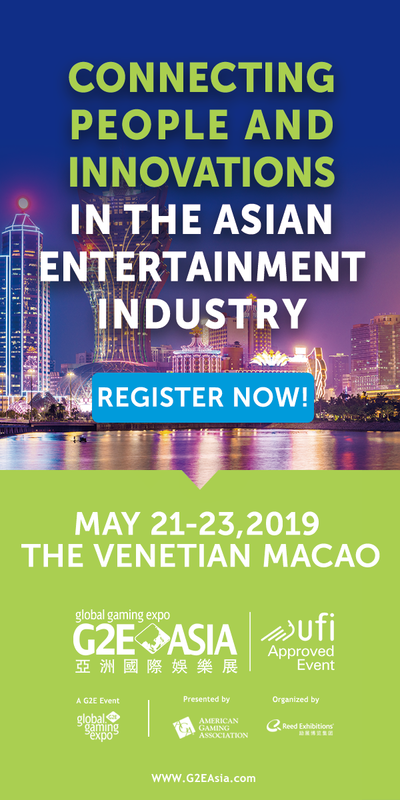 To secure the exclusive discount get your discounted tickets HERE now. 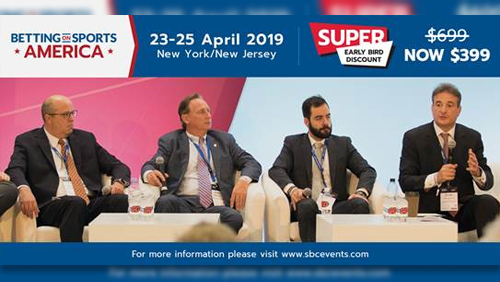 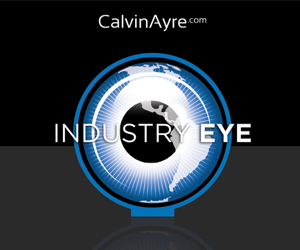 For enquiries regarding sponsorship or exhibition opportunities, please contact SBC on [email protected].